Hot sauce lovers, rejoice! From MixedMade comes an unexpected combination of mouthwatering ingredients which will spice up your every meal. Bees Knees spicy honey is, well, spicy honey. You might think that this combination is nothing special but even the ones who don’t enjoy hot sauces and spicy food can relish in the flavor which Bees Knees brings to the table (quite literally). 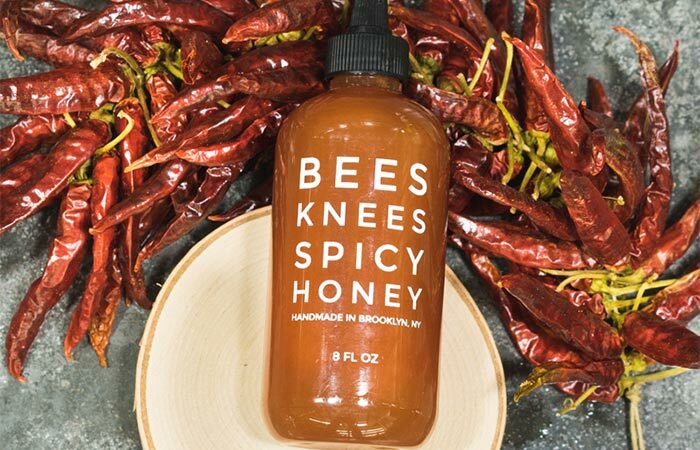 Made from naturally processed honey from the Hudson Valley and a special blend of chili peppers, Bees Knees spicy honey offers the sweetness of honey and a jolt of flavor provided by the chili peppers. MixedMade was started as a partnership between Casey, a gourmet, and Morgen, an entrepreneur, who believe that the best way to bring forth interesting food and flavors was by combining the unexpected. They have hit the bull’s eye with the Bees Knees. 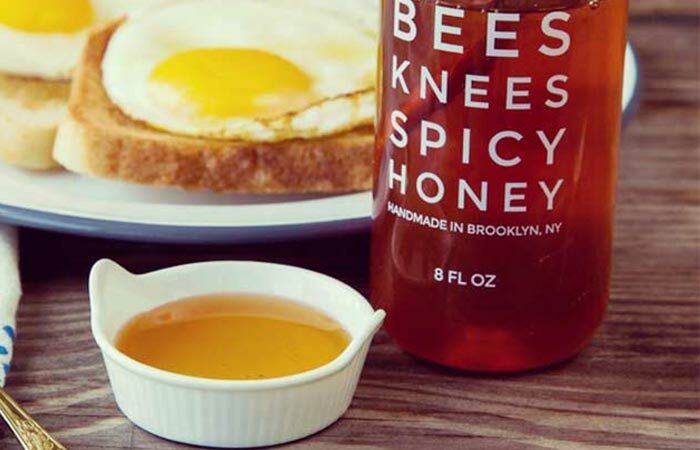 Their spicy honey is handmade in Brooklyn, New York in order for every batch to taste unlike other hot sauces. Bees Knees offers a tasteful transition between the taste of honey into the spiciness of the peppers but without setting your palate on fire and causing you not to enjoy your meal. This spicy honey is also easily paired with many meals and the guys at MixedMade have their favorite pairings: cheese, pizza, hot toddy, ice cream, roasted vegetables, grilled, smoked and barbecue meat and breakfast sandwiches. 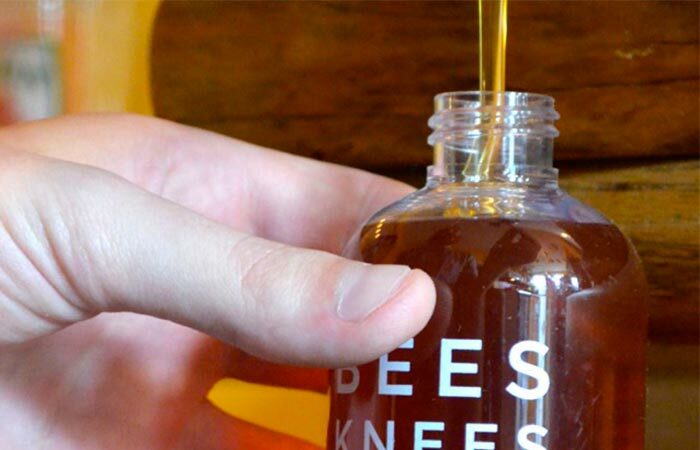 But don’t let these recommendations stop you from experimenting further; you might discover that it pairs well with other meals, so get yourself a bottle of Bees Knees spicy honey and discover a new flavor.